The South simply seems to light up my travel maps every time. It is almost as though our destinies are intertwined and every destination only manages to take my breath away. This time around my journey began from Mangalore where I was attending one of my closest friend’s wedding. 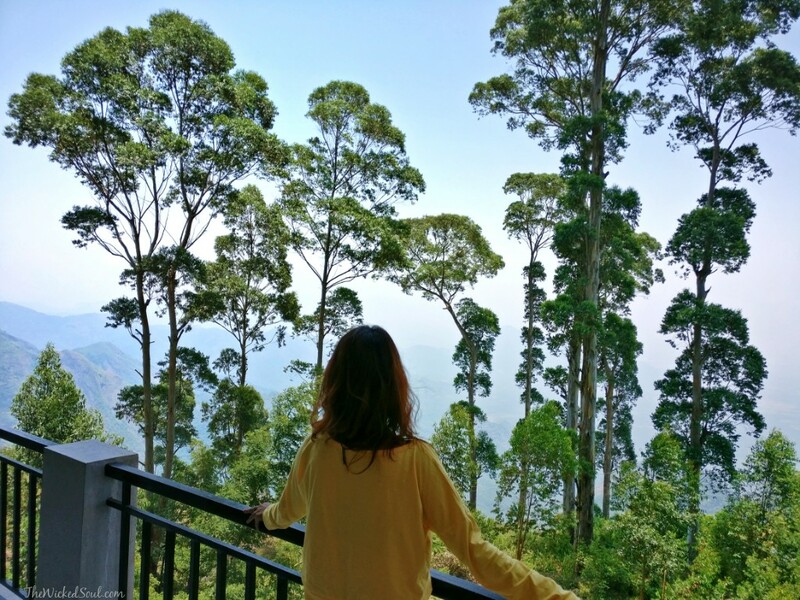 After a few celebratory days in the crowded sun-scorched city, my initial thoughts were to spend a couple of days at Kodaikanal; a popular hill station down South. But there was always the uneasiness of summer vacations tourists, Sigh! If I was going to avoid the chaotic crowds, I would need a quieter and secluded destination & Vattakanal fitted the bill perfectly. 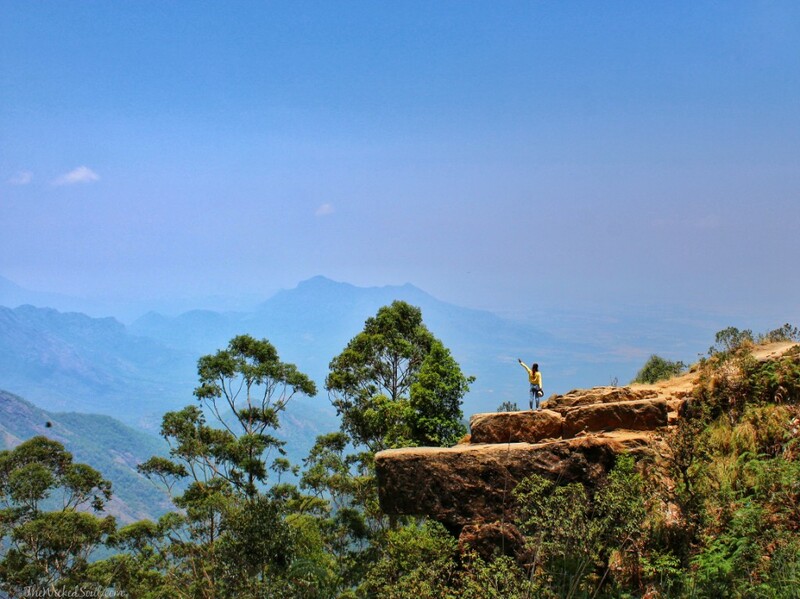 A short 30 min drive from Kodai, lies Vattakanal, an offbeat destination in the Southern State of Tamil Nadu. Camouflaged in greenery, narrow winding lanes and hilltop houses, Vattakanal does not stand out on the tourist map. 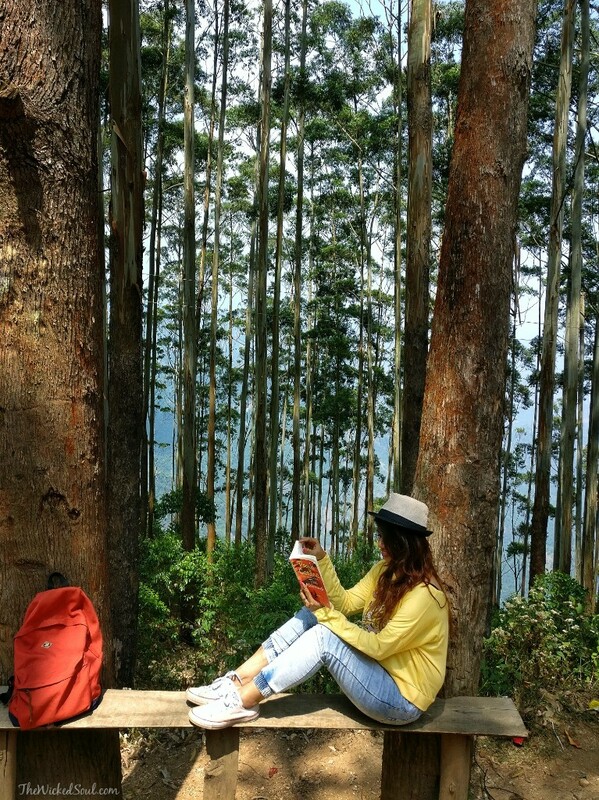 It has been living quietly in the shadow of its more illustrious counterpart, Kodai. “Vatta” means Circle & “Kanal” means Forest which when put together roughly translates into “Forest in Circles”. The locals also refer to it as “Little Israel” since the place literally transforms into an Israeli town from October onwards when thousands of Israelis (much more than the population of this little town) flock to Vattakanal for an annual celebration. 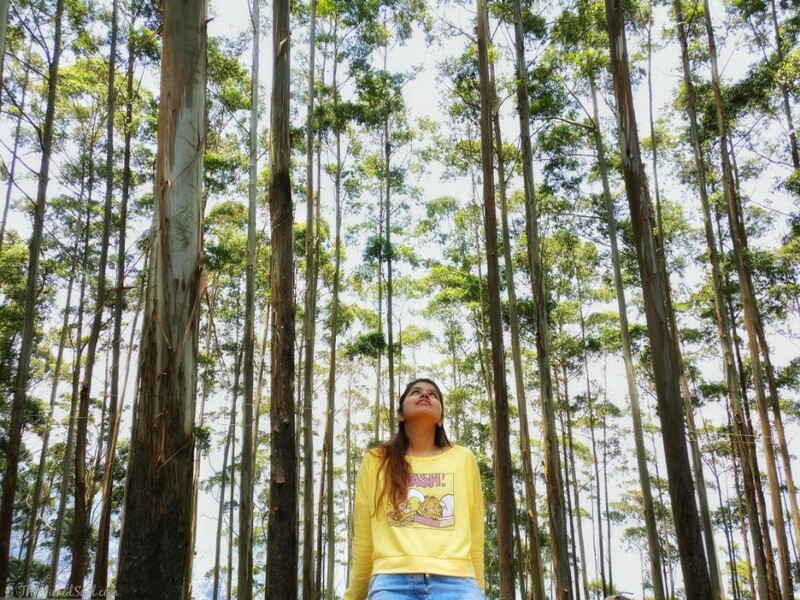 From Bangalore: I took a quick detour via Bangalore (dropping off some extra wedding outfits and rendezvousing with a friend) before boarding an overnight bus from Bangalore to Kodaikanal. The journey took me around 8-9 hrs and at an affordable Rs.900 for Ac sleeper, it seemed like a bargain. 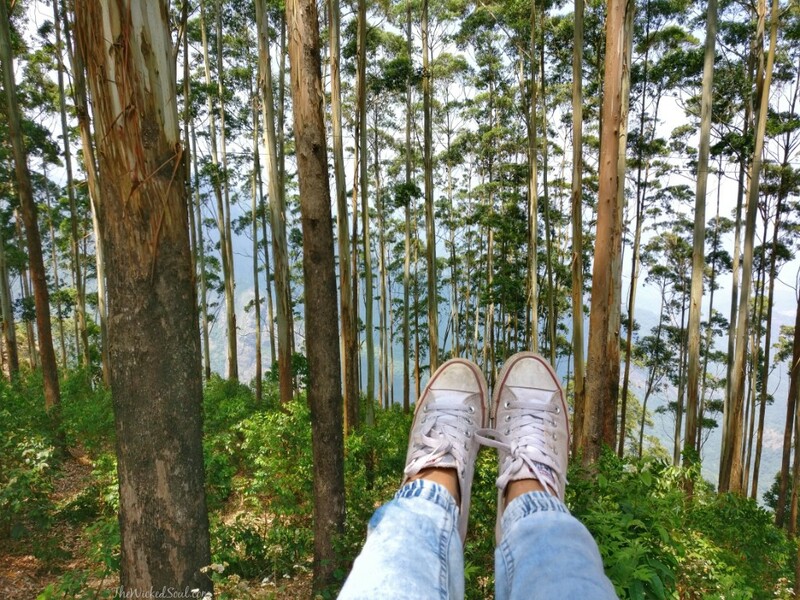 We reached Kodaikanal close to 8 the next morning and we were literally flocked by cabbies. Vattakanal is another 7 to 8 km from the main bus stand. We had the option of picking our bags and hiking the hilly inclined road or simply hiring a cab for Rs. 250. It’s pretty easy to guess what we chose. There is also the option of local buses plying less frequently available for 1/5th the cost of the cab. The network at Vattakanal is barely available unless you are on the BSNL range. 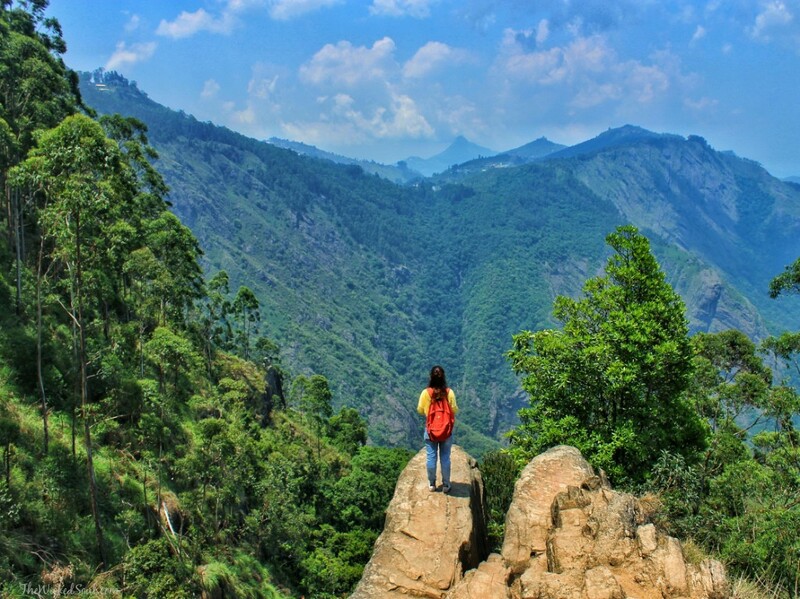 So, please ensure to confirm the exact destination and hotel location before you depart from Kodai. There are a few good budget and relatively cheap stay options in Vattakanal; RC Guesthouse and Karuna Farms. 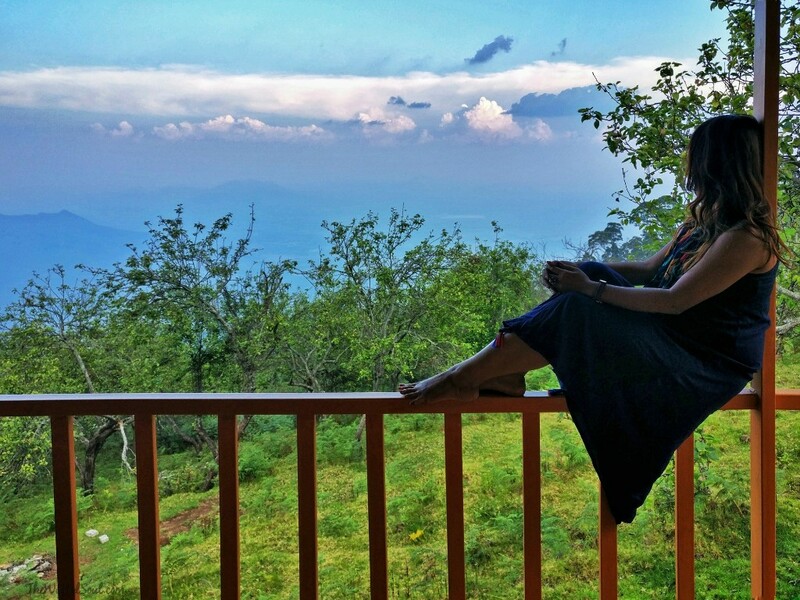 We stayed at Shafa Wood House, a slightly higher than budget individual cottages built on stilts on the slopes of lush green mountains facing an open valley. After all those budget rooms, monastery cots and homestay accommodations over the years, this has to be one of the best places I have ever stayed at. The rooms are built entirely from wood and the doors and windows open to a beautiful view facing the east. The rays of the morning sun illuminating this glossy structure. The calm serene vibes, soft tones, natural light, wooden doors and stunning views all around imprisoned me within the confines of the cottage. And why would I want to leave when I could see the beauty of Vattakanal just lounging in a chair on the veranda. I even managed to pluck a few fruits from a tree that extended into the side of the cottage. The place might be a two-star property as per industry standards but the overall appeal scores a 10/10. The glistening wooden walls, chirping birds, the faint whispers in the wind and the misty mornings add to the already splendid charm of this place. 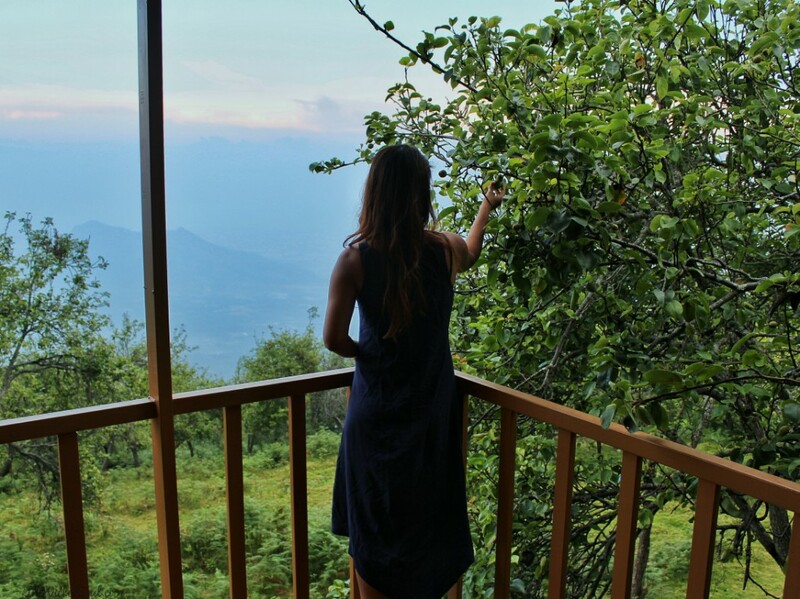 The Valley is enveloped in fog until mid-day hiding its true beauty until the sun comes out to play revealing the true high definition beauty of the place that is VATTAKANAL. There is not much to do or places to see after sunset. The rooms do have a mounted screen with limited channels but we had already packed a box of scrabble and a deck of cards to keep us entertained. Starving from the overnight journey and with no snacks in our backpack, we noticed a quaint little café at the top of the hill. Visible unobstructed from the homestay, a short walk on a natural carpeted path leads to the café. Since Shafa Wood Stay is a homestay, they do not have a kitchen but can help you order from Altaf’s. 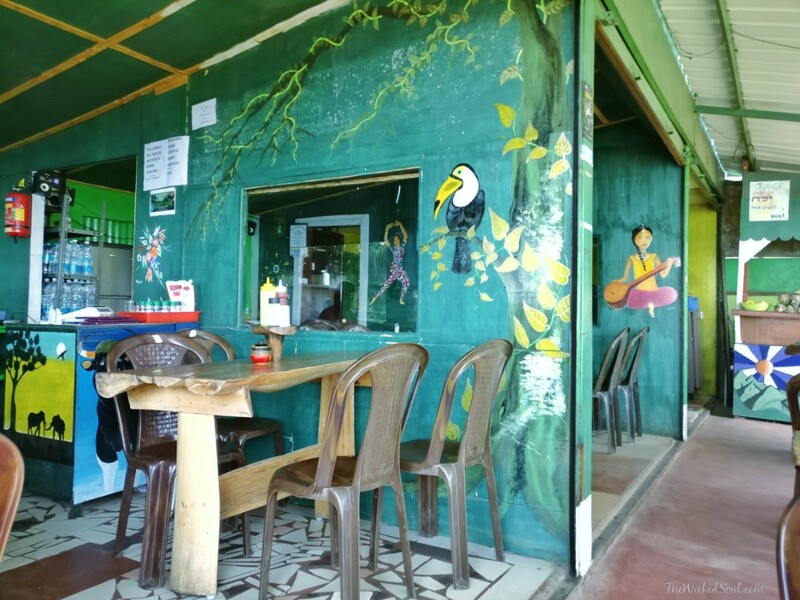 Reminiscent of cafes in Manali, the walls are splashed in turquoise blue and hand painted illustrations of life in Vatta; monkeys, a man lost in a book, a Kathak dancer and so on. 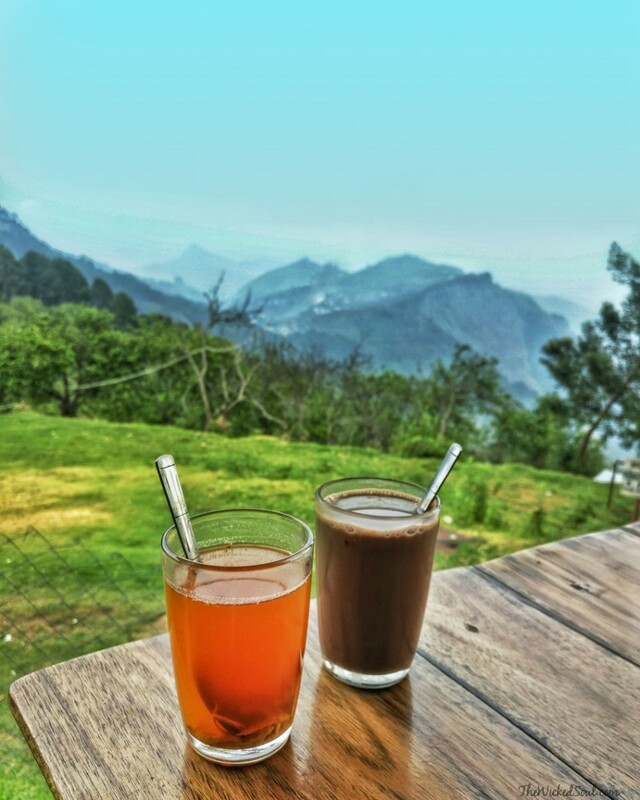 The café is airy and offers a peaceful view of the valley while you enjoy some tea and a few nibbles. Keeping in mind the Israelis who visit every year, the menu offers cuisines ranging from Mediterranean to Italian to Indian. Hummus Platter, Shakshuka Babaganoush, an English breakfast or plain old Dal Rice, no one leaves hungry. Shakshuka; a Middle Eastern staple for breakfast made of poached eggs in a tomato based gravy and green chilies served with a small portion of salad and hummus topped with tahini and olive oil and sides of French fries with a Pita. It was just so hearty and comforting, I could eat this every day. The weather is perfect for a glass of Ginger Lemon Honey Tea & Hot Cocoa. 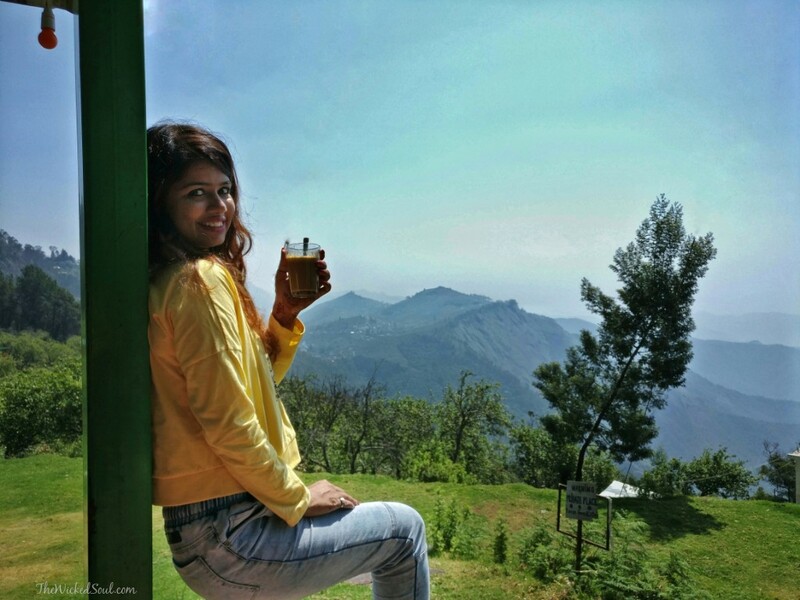 Sipping on a warm beverage while the sun teases from behind the mountains is a sight to enjoy. Although we never ventured away from Altaf’s Café for a bite, there are a couple of other cafes down the road; Raffal’s Café & Arasi Store. Soon after filling our empty bellies, we headed towards the local tourist hotspot; Dolphin’s Nose. The Dolphin’s Nose is a flat section of rock that resembles a Dolphin’s Nose, jutting out over a mountain edge overlooking a deep cliff. It is located barely a kilometer from the main road and the downward path makes it easy to reach there. I would recommend getting acclimatized to the weather here for a day or at least half a day before starting the short hike. Once at Dolphin’s Nose, I bravely but cautiously walked over to the edge of the cliff to have a bird’s eye view of the scenic landscape. My twitchy over-cautious friend with the camera in his hand kept yelling at me to take a few steps back. To all those selfie lovers out there, guys, mind your step, literally. The return trek back to our rooms is not as simple as it seems. The inclined path literally took the breath out of me with every step. Thankfully, there were plenty of small shops selling refreshments to keep me going. I nibbled on a few slices of raw mangoes outside a church and posed with a cluster of flower pots on a platform overlooking the valley. And I almost forgot, do not flash any valuables, your camera or delicious edibles along the trek. We encountered a gang of monkeys that seemed ready to ambush us as we walked past them clutching our pockets. Wilderness: You can walk just about anywhere in this green heaven. Pure & untouched the environment around here makes Vattakanal picturesque. We ventured outside a little further from Altaf’s Café to find some really good looking vintage houses. The little hills around are painted with small houses and hotels which light up after dark. We also walked downhill to Pambar Falls, just about 2 kms away from Shafa Homestay. There was absolutely no sign of water even though it had just rained the previous night. The monsoons are the only time the falls will transform into a photogenic site. The path to the falls is strewn with Fresh fruit vendors. 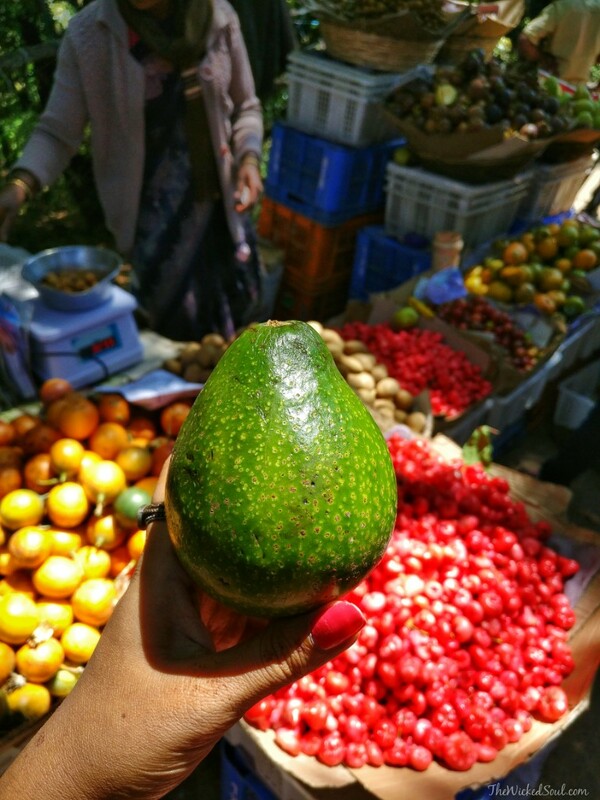 We picked avocados, water apples and even sampled an untasted fruit; the egg fruit which actually tasted like the yolk from a boiled egg. 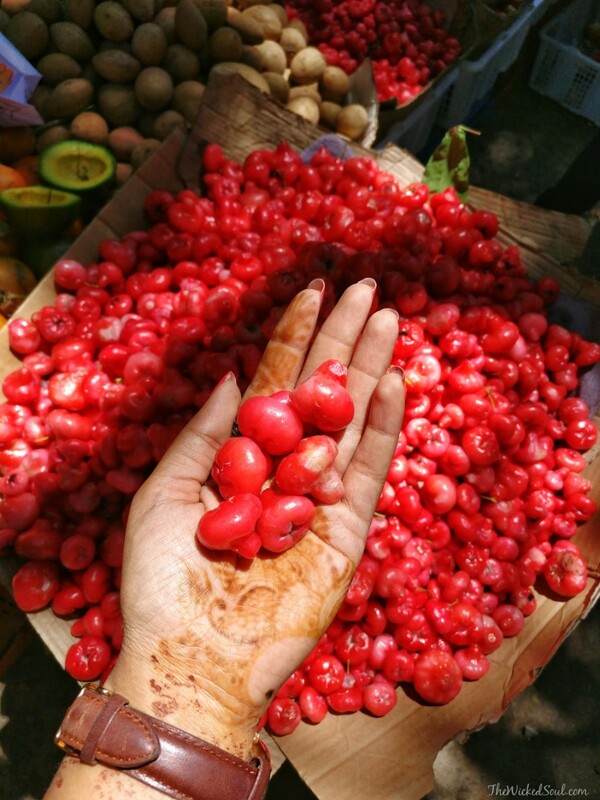 Be a little generous and get some fruits. The locals rely on this for their livelihood. Vattakanal is the perfect place to get away from the hustle-bustle of the city. It spells peace and tranquillity to the weary traveller. 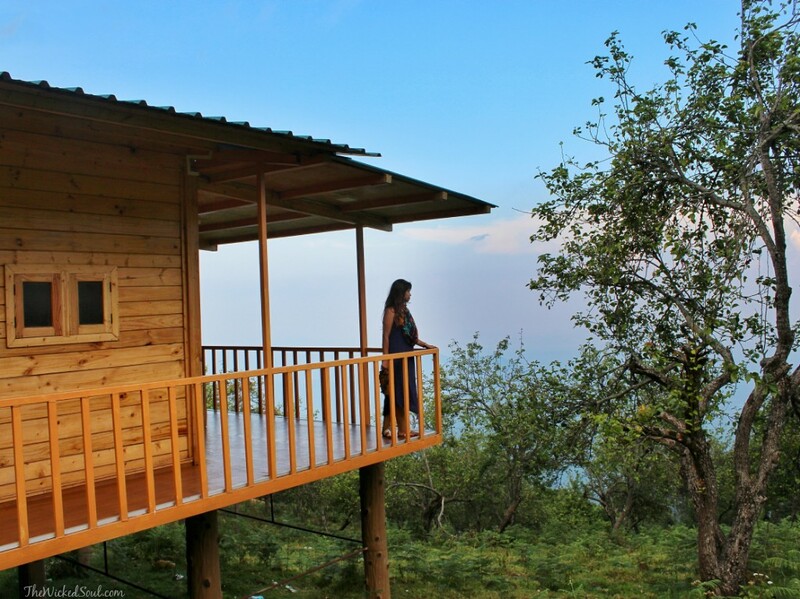 Its captivating views and peaceful surroundings will make you want to stay forever. It takes a heavy heart to leave this running-out-of-adjectives destination. While I still dream about ‘wandering in the woods’, Over to you have you visited such a place where you want to be lost in forever? Let me know in the comments below!!! Vattakanal is so on my list now! Proud of u sweetheart! Your pictures always tell a story!! It looks like a beautiful unspoilt place! 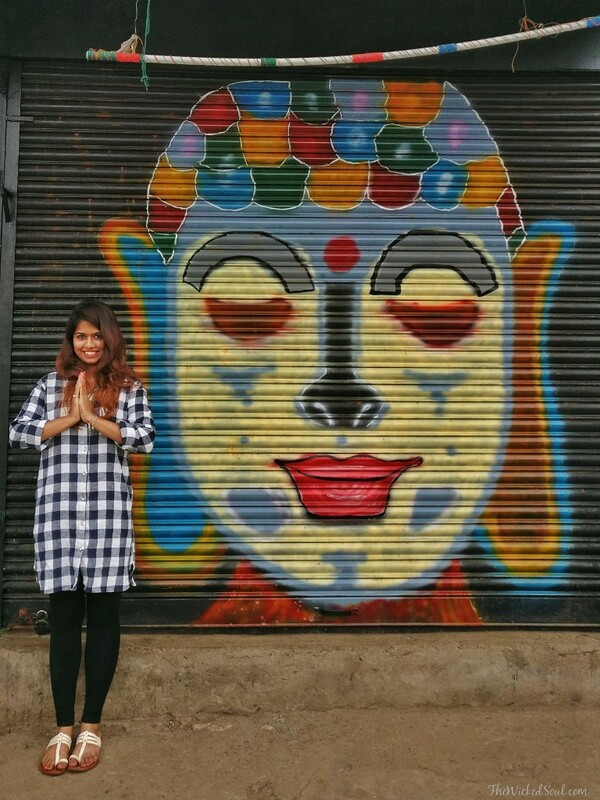 I must go back to this region of India. Why do so many Israelis go there? Is it to party? What a lovely place to stay for few days, mountain view is awesome. The fruits look very fresh. I hope you have enjoyed a lot. What a beautiful corner of Paradise! So bad I am living so far away and cannot go as soon as possible there to see everything by myself! 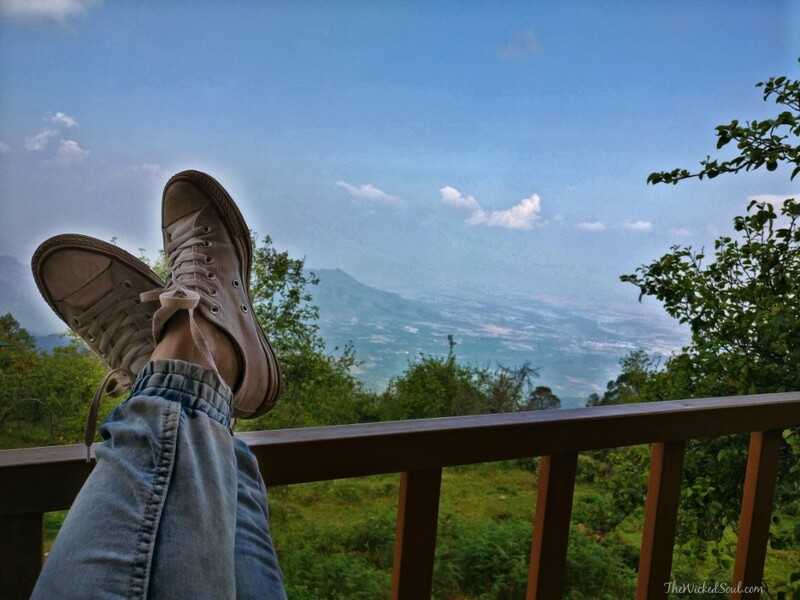 The view from the Shafa Wood House looks very relaxing. It would be nice to stay there and maybe write a novel or simply do some soul-searching. The place is so lush and vibrant with colors. Looks so green and beautiful outthere ..i love the nature..and foods look delish!! Pictures are looking very beautiful. Your post is very interesting to read. 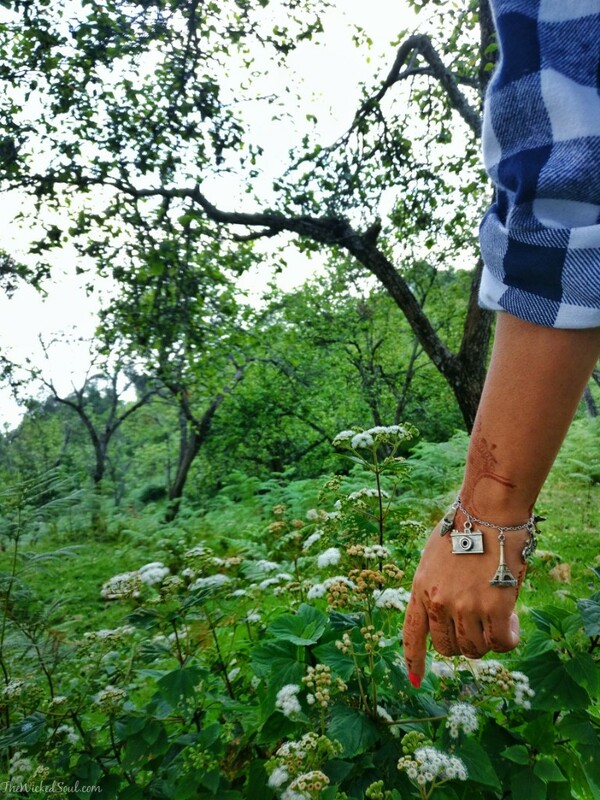 THE WICKED SOUL- I was planning to visit Vattakanal for New Years, & that’s when i came across your blog. Such a nice blog, with every little detail put in, such beautiful pictures plus the content. Now that I’ve decided to do Vattakanal for New Years, I write this. Keep writing, and inspire people to Travel. What a beautiful place! Loved the vibes.